This year the 3rd annual American East hackathon, Hack AE, will take place on the UMaine campus Saturday, March 2 to Sunday, March 3. 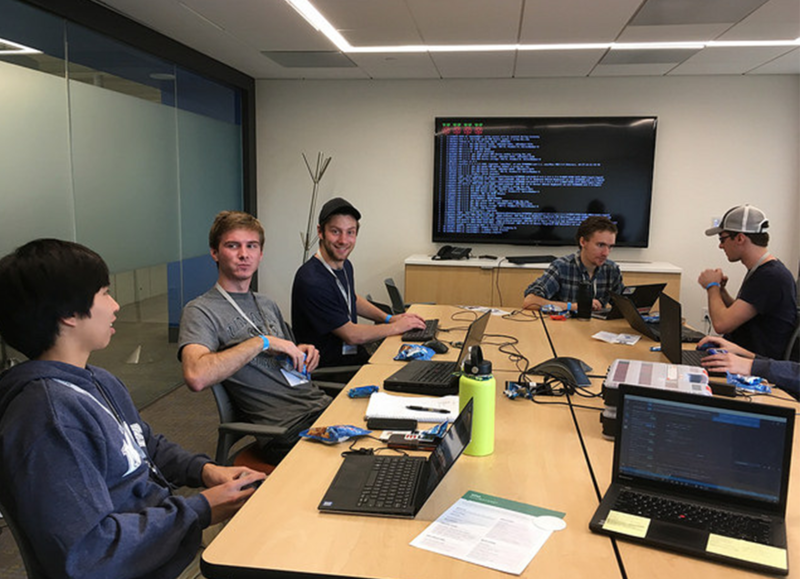 The hackathon is a 24-hour long event designed to bring students together to build software and hardware that address real-world challenges. The focus of the event this year will be on small farmers and other independent agricultural and agricultural-dependent businesses.